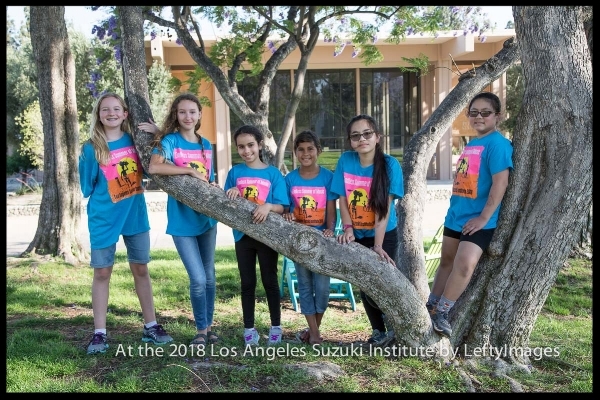 We're excited you'll be joining us for Los Angeles Suzuki Institute 2019 - we can't wait to see you there!! 1. Add "Student Tuition" to Shopping Cart. 2. Choose meals and accommodations as you wish. All room & board must be purchased by May 15. Student classes run June 16 thru June 21. Length of Teacher Training classes varies, depending on which unit is being taken. Check here to find out when your class begins and ends.